Achieving financial freedom is a goal for many people. Financial freedom generally means having enough savings, investments, and cash on hand to afford the lifestyle we want for ourselves and our families and a growing nest egg that will allow us to retire or pursue the career we want without being driven by earning a certain amount each year. Too many of us fail to reach that goal. We are burdened with increasing debt, financial emergencies, profligate spending and other issues that thwart us from reaching our goals. It happens to everyone, but these twelve habits can put you on the right path. 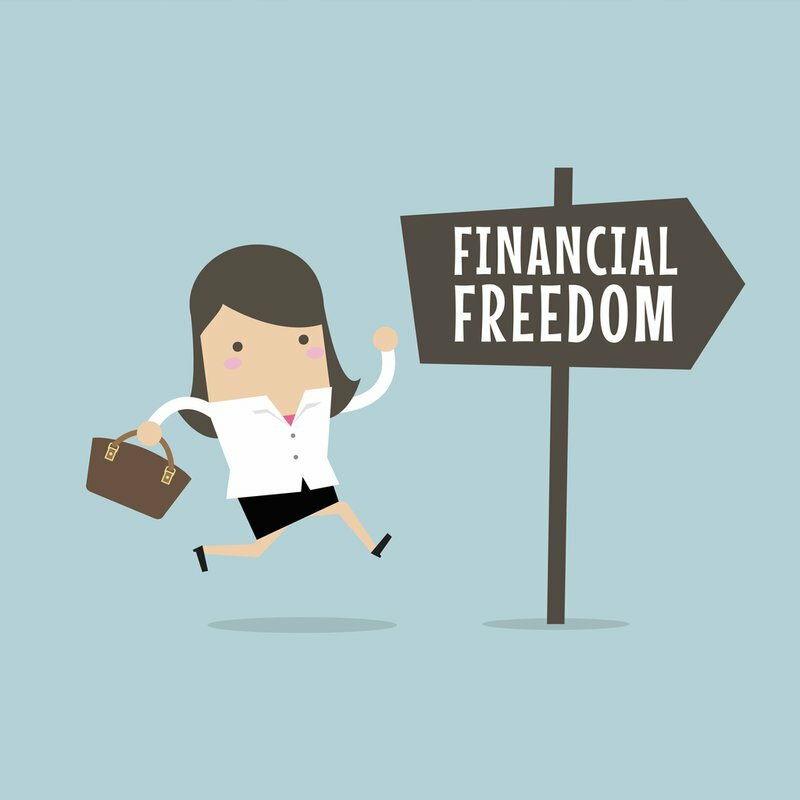 A general desire for "financial freedom" is too vague of a goal. What does it mean to you? Write down how much you should have in your bank account, what the lifestyle entails and at what age this should be achieved. The more specific your goals, the higher the likelihood of achieving them. Then, count backwards to the current age and establish financial mileposts at regular intervals. Write it all down neatly, and put the goal sheet at the very beginning of your financial binder. Making a monthly household budget, and sticking to it, is the best way to guarantee all bills are paid and savings are on track. It is also a monthly routine that reinforces your goals and bolsters resolve against the temptation to splurge. Credit cards and similar high-interest consumer loans are toxic to wealth-building. Make it a point to pay off the full balance each month.. Student loans, mortgages and similar loans typically have much lower interest rates, making them less of an emergency to pay off. Pay yourself first. Enroll in your employer's retirement plan and make full use of any matching contribution benefit. It is also wise to have an automatic withdrawal for an emergency fund that can be tapped for unexpected expenses and an automatic contribution to a brokerage account or similar account. Ideally, the money should be pulled the same day you receive your paycheck so it never even touches your hands, avoiding temptation entirely. However, keep in mind that the recommended amount to save is highly debated; and in some cases, the feasibility of such a fund is also in question. There is no better or tried and true way to grow your money than through investing. The magic of compound interest will help your money grow exponentially over time, but you need a lot of time to achieve meaningful growth. Don't try to be a stock picker or trick yourself into thinking you can be the next Warren Buffett. There can be only one. Work with a financial advisor that will help make it easy for you to learn how to invest, create a manageable portfolio, and make weekly or monthly contributions to it automatically. A person's credit score determines what rate is offered when buying a new car or refinancing a home. It also impacts seemingly unrelated things, such as car insurance and life insurance premiums. The reasoning is a person with reckless financial habits is also likely to be reckless in other aspects of life such as driving and drinking. This is why it is important to get a credit report at regular intervals to make sure there are no erroneous black marks ruining your good name. Many of us are hesitant to negotiate for goods and services, worrying it makes us seem cheap. Overcome this cultural handicap and you could save thousands each year. Small businesses, in particular, tend to be open to negotiation, where buying in bulk or repeat business can open the door to good discounts. Review all applicable changes in the tax laws each year to ensure all adjustments and deductions are maximized. Keep up with financial news and developments in the stock market, and do not hesitate to adjust your investment portfolio accordingly. Knowledge is also the best defense against those who prey on unsophisticated investors to turn a quick buck. Taking good care of property makes everything from cars and lawn mowers to shoes and clothes last longer. Since the cost of maintenance is a fraction of the cost of replacement, it is an investment not to be missed. Mastering a frugal lifestyle by having a mindset of living life to the fullest with less is not so hard. In fact, many wealthy individuals developed a habit of living below their means before rising to affluence. Now, this isn't a challenge to adopt a minimalist lifestyle nor a call to action to head to the dumpster with things you've hoarded over the years. Just making small adjustments by distinguishing between things you need rather than things you want is a financially helpful and healthy habit to put into practice. 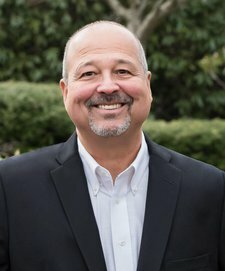 Once you've gotten to a point where you are able to discern if you've amassed a decent amount of wealth, be it liquid investments, or assets that are tangible but aren't as readily available to convert to cash, getting a financial advisor to educate and help you make decisions is highly suggested. The principle of proper maintenance also applies to the body. Some companies have limited sick days, making it a notable loss of income once those days are used up. Obesity and ailments make insurance premiums skyrocket, and poor health may force earlier retirement with lower monthly income. These won't solve all your money problems, but they will help you develop helpful habits that can get you on the path to financial freedom - whatever that means for you.